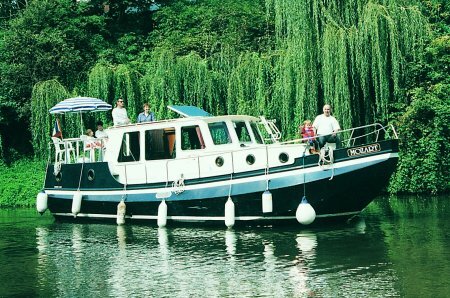 The Linssen Vlet 1030 is a perfect boat for 2 couples or for small families. You do not need any license, and you can choose your stops! - 1 electric toilet, 1 shower-electric-toilet.